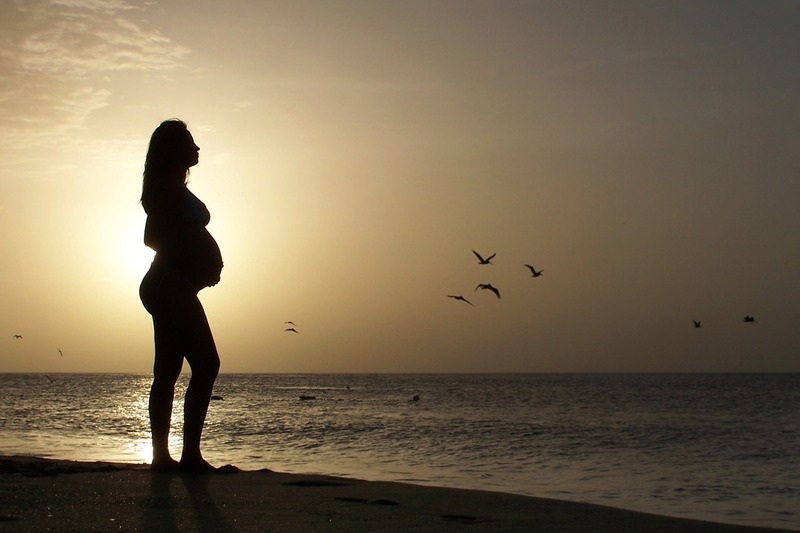 There are various reasons to practice mindfulness during pregnancy. According to experts, this is supposed to help make pregnancy easier for everyone. At the very least, it can help deal with the usual depression and anxiety that women feel while they are pregnant. Let us discuss what mindfulness is. This is basically a mental state wherein you are completely aware of what is going on around you at the moment. You are mindful if you are calm and fully aware of your feelings and overall sensations. It is actually used as a form of therapy for those who are going through extremely stressful situations. We all know that when it comes to stressful situations, pregnancy is no doubt, one of them. There are so many things going on in your body that it can feel overwhelming. Not only that, you will feel fear about what will happen to you and your baby. It is not just the delivery that will bother you. The life you will live after the baby is born will also be on your mind. When you practice mindfulness, you will learn how to set these fear aside as you concentrate on what is going on at present. This is a practice that you need to do always. It is not something that you only do for an hour. You want to make sure this is your constant frame of mind. You do not have to worry about perfecting it. A mindful pregnancy is something that you work on slowly but surely. You need it during the times when you are feeling radiant and most especially when you are in the midst of a night-filled with worries. 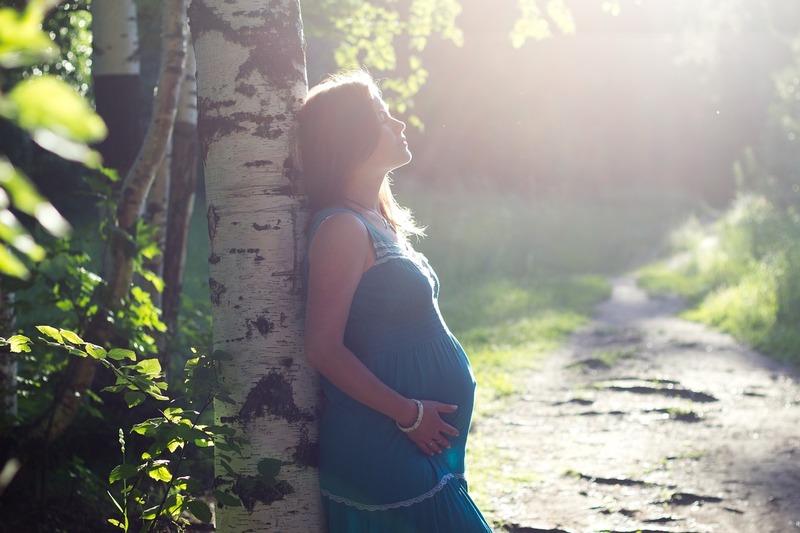 There are a couple of reasons why you need to practice mindfulness during your pregnancy. Here are 5 reasons that you need to look into. Sometimes, the 9 months can really stretch for so long. The pain and discomfort will drive your crazy during the last weeks of your pregnancy. But you need to keep yourself from feeling impatient. A state of mindfulness will help you be more aware of your present circumstances instead of worrying about how long you still have to go before giving birth. Helps you get a deep sleep. Sleep is important when you are pregnant. However, this gets harder to do as the discomfort becomes greater. Usually, you will not get a straight 8-hour sleep when your baby gets bigger. But if you practice mindfulness, you will experience a deeper and more fulfilling sleep. Helps you set up a healthy environment. If you have a good emotional health, you will be in a better condition to prepare your home for the baby. This will allow you to set up a healthier environment. You will also be more in tune with your emotions and the feelings of the people around you. This is one of the biggest mental problems of a pregnant woman. The stress that you feel is caused by the overwhelming situation you are in. There are so many things to do before the baby comes. You also have to deal with the discomfort you are feeling. It can easily lead into a stressful situation for the whole household. Mindfulness can help you overcome this. When you practice mindfulness, you are more aware of what goes on around you. It makes you more conscious of how you act. Not only that, you have a better awareness of what you are going through and you can communicate that to those around you. This will lead to a better relationship despite the difficulties you will encounter while pregnant.